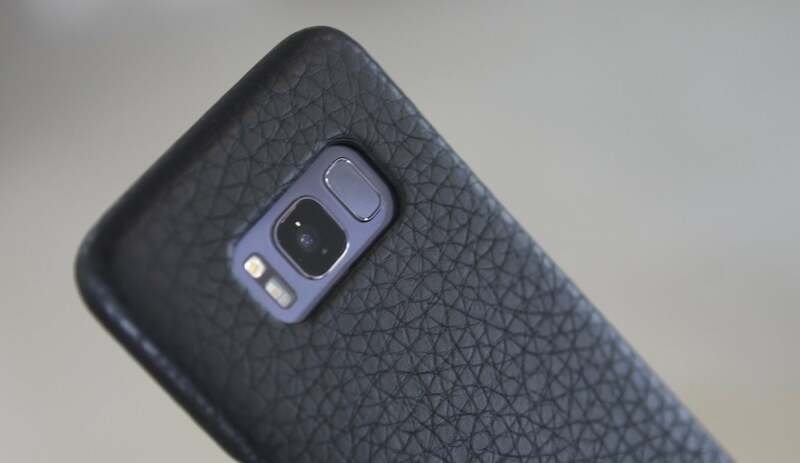 Grip - Samsung Galaxy S8 Leather Case 5.8"
The Grip is a leather case for Galaxy S8 that protects the rear and front camera with its robust yet slim design. Our premium all-weather Floater Leather and its four-cornered layout will complement your device´s daring arquitecture. Protect and tune up your new Samsung Galaxy S8 5.8" with Premium Vaja Leather.